Imurgence is a training arm of Simple and Real Analytics, its founders are pioneers in the subject of "Data Science". The parent company is involved in project execution, product development and consultancy of data science packages, in the past it has successfully served training needs of several highly reputed corporate and academic institutions. Imurgence, was founded to leverage training expertise and the resource building capabilities inherited from Simple and Real Analytics. This has helped Imurgence provide challenging LIVE PROJECT ENVIRONMENT to it students opting for Internship after they successfully complete the courses. Mr Mohan Rai is an IIM Bangalore Alumni in Business Analytics & Intelligence, he completed his MBA (Marketing) and Bachelor of Science (Statistics) from University of Pune. 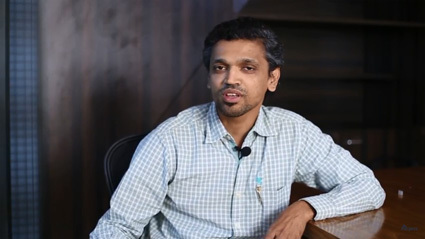 He has more than 18 years’ experience in the field of Analytics and has worked as an Analytics SME on domains ranging from IT, Banking, Construction, Real Estate, Automobile, Component Manufacturing and Retail. His functional scope covers areas including Training, Research, Sales, Market Research, Business Consulting, Sales Planning, and Market Strategy. Sameer has more than 14 years experience comprising Operations, Training and the Human resource domain. 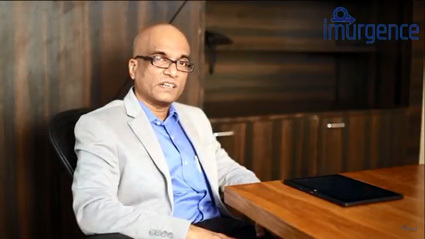 He has worked for esteemed brands including the Tata group (India) and has been in the Senior management position for IT, healthcare and engineering companies within UK and Qatar. Sameer contributes in achieving company’s vision by aligning his domain expertise with Imurgence’s Training, Sales and Hr functions. He is approachable and helps students in realising their full potential in the world of Data Science.